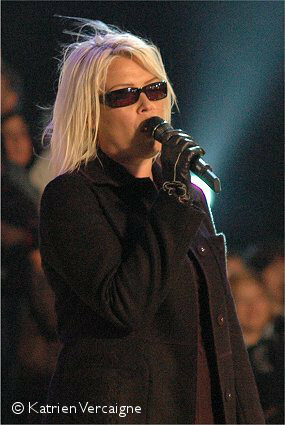 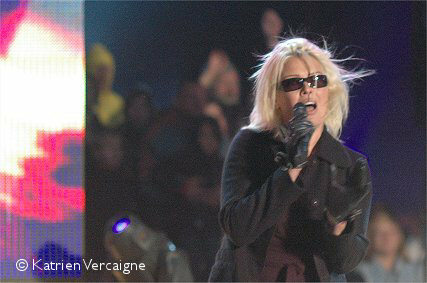 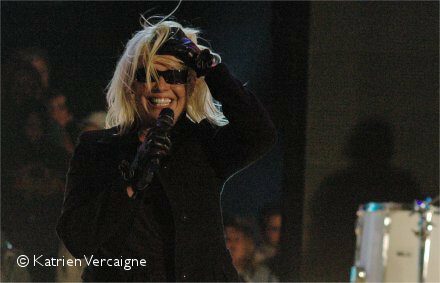 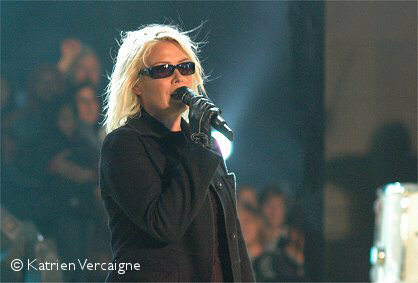 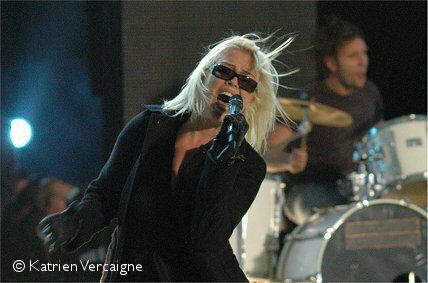 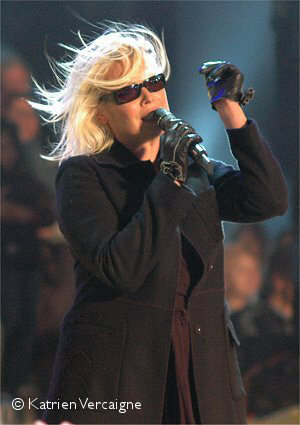 On August 14, 2006, Kim Wilde appeared in Blankenberge (Belgium) to perform at the television show Tien om te Zien on an outdoors stage. 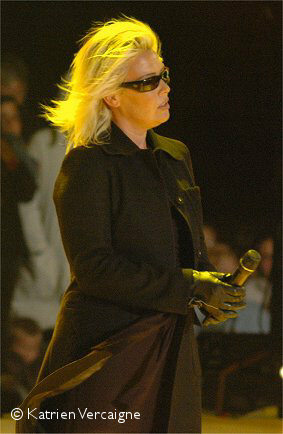 The recording of the show was delayed several times because of stormy weather conditions. 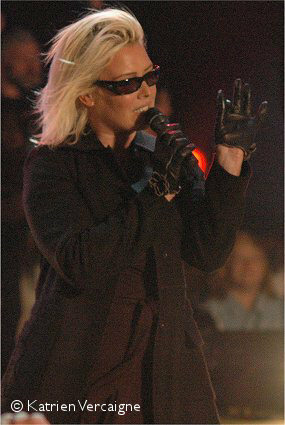 In the end, the performance did take place, albeit a few hours later than planned. 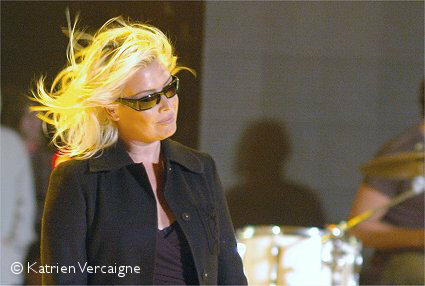 Wilde Life's photographer Katrien Vercaigne was there to make pictures of the performance. 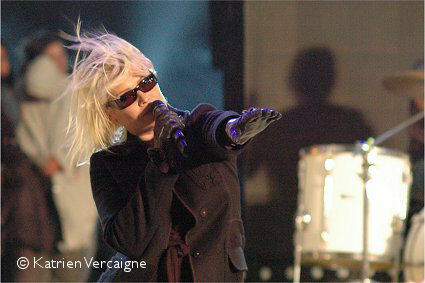 Those photographs are available in this little expo.